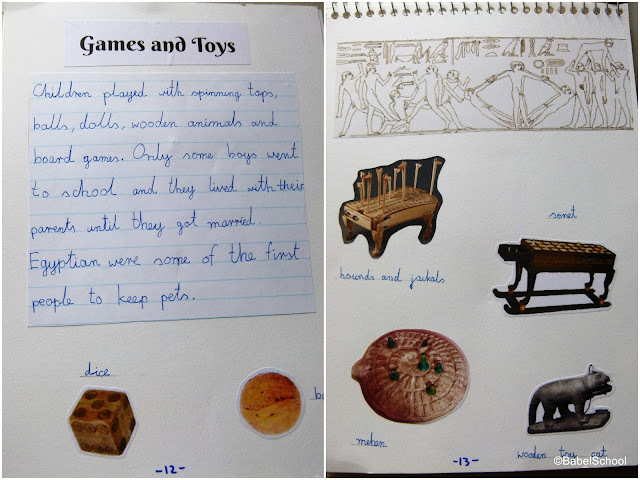 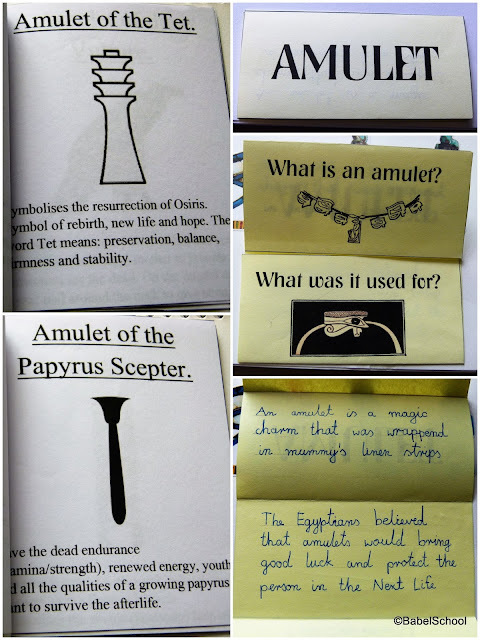 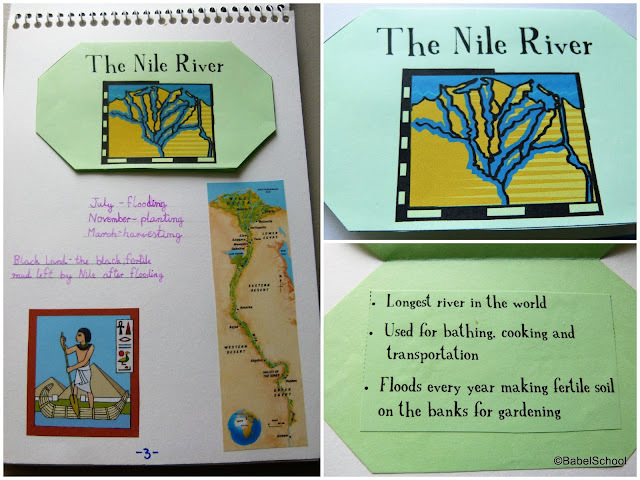 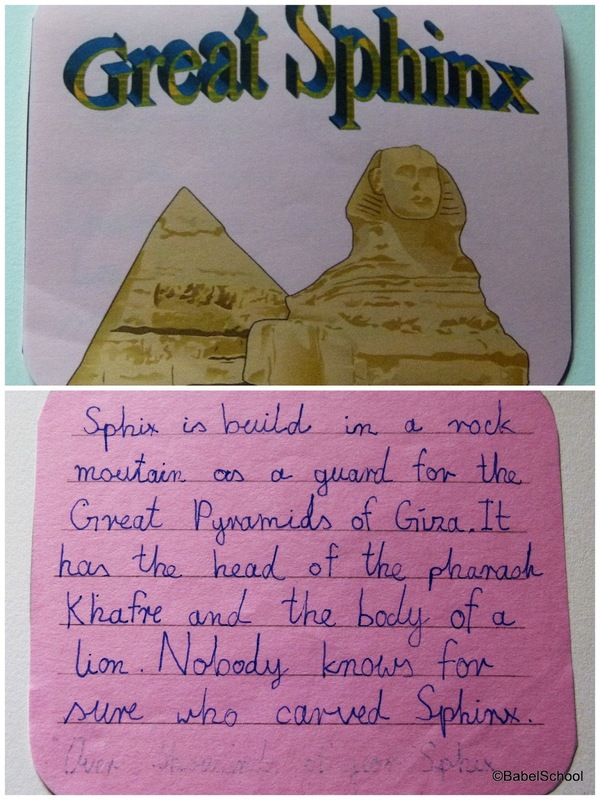 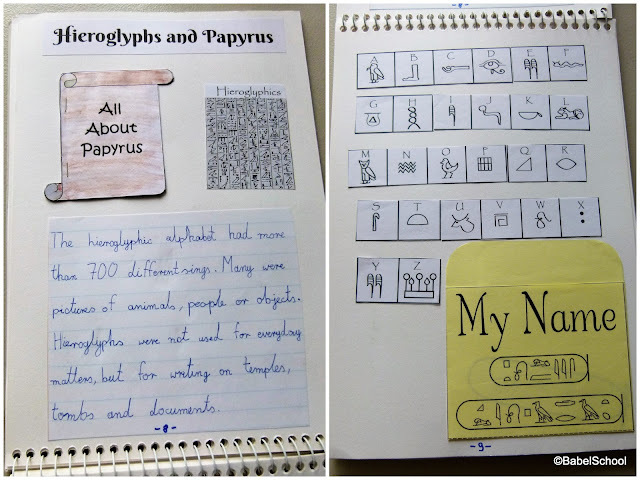 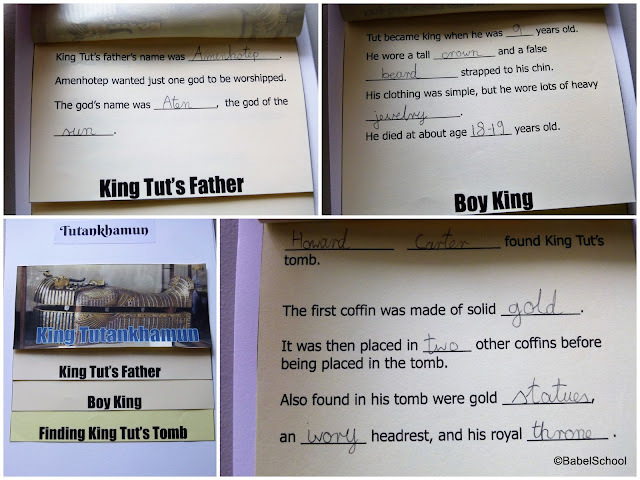 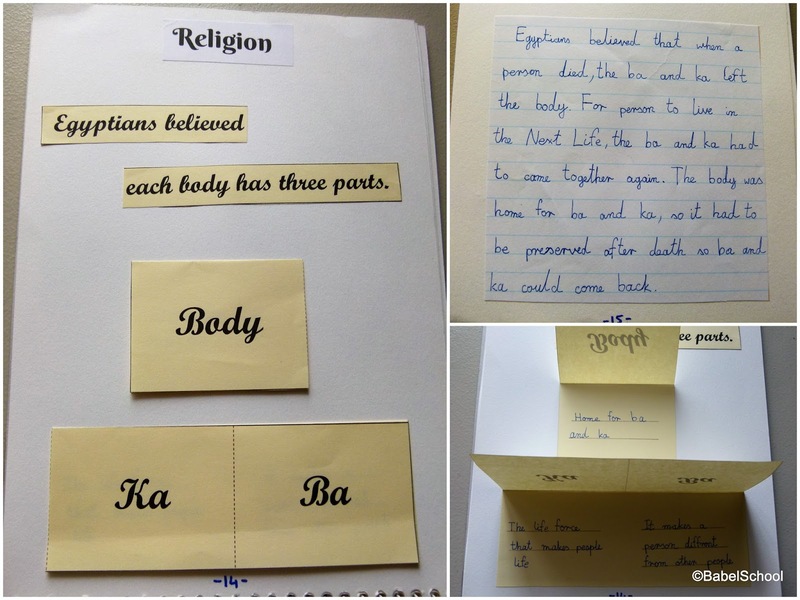 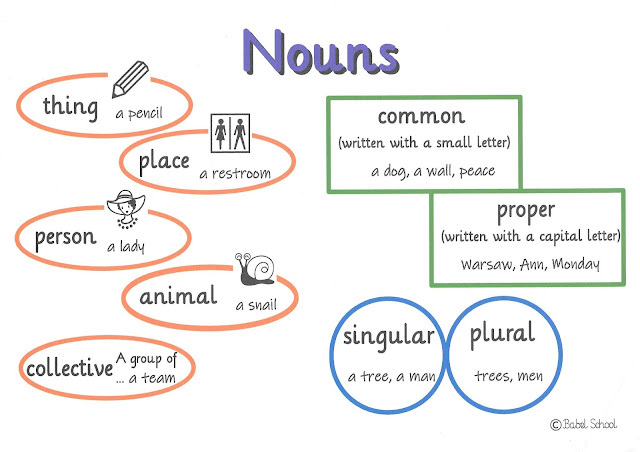 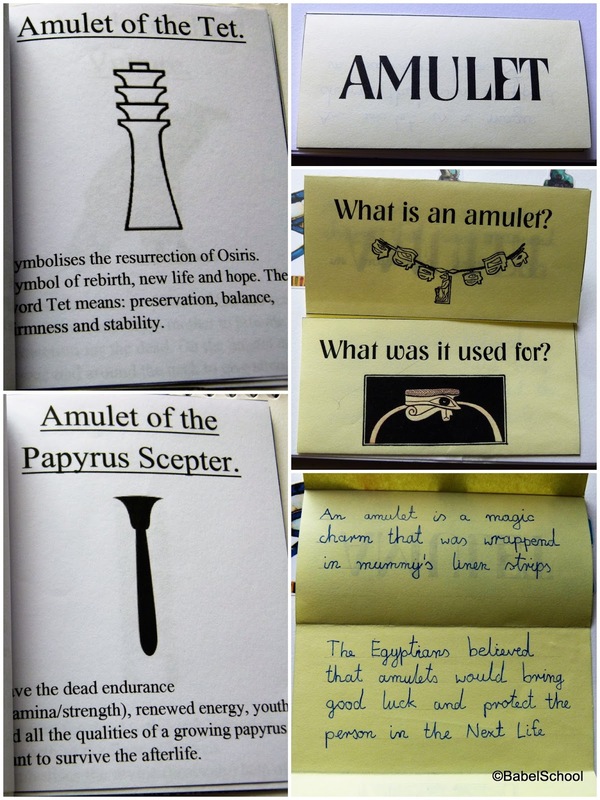 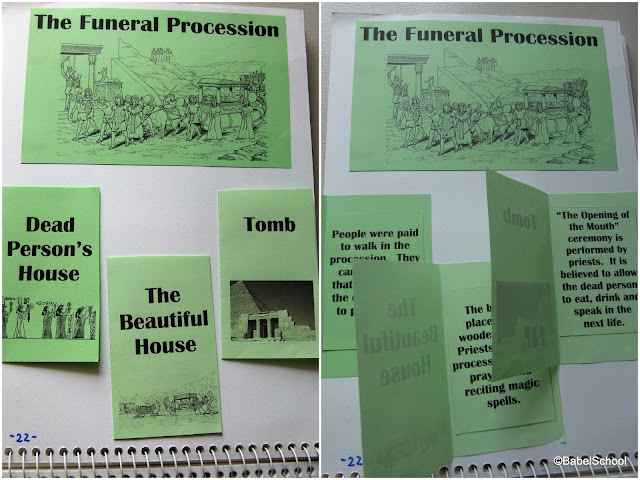 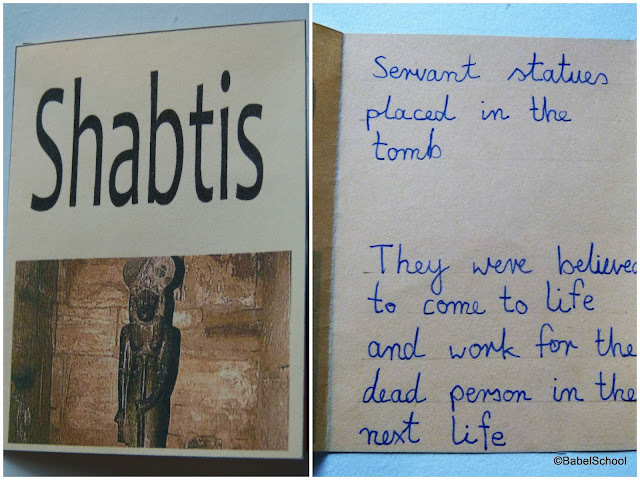 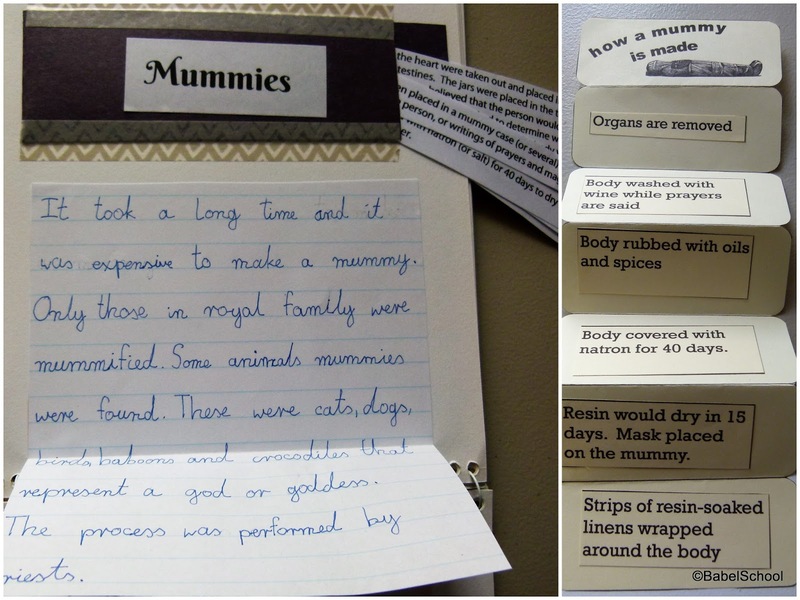 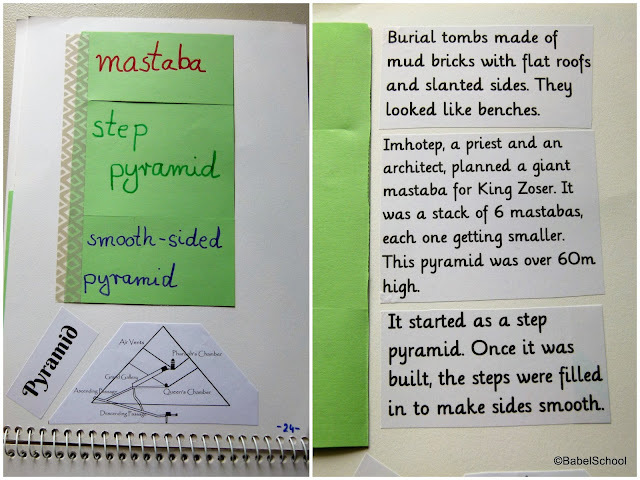 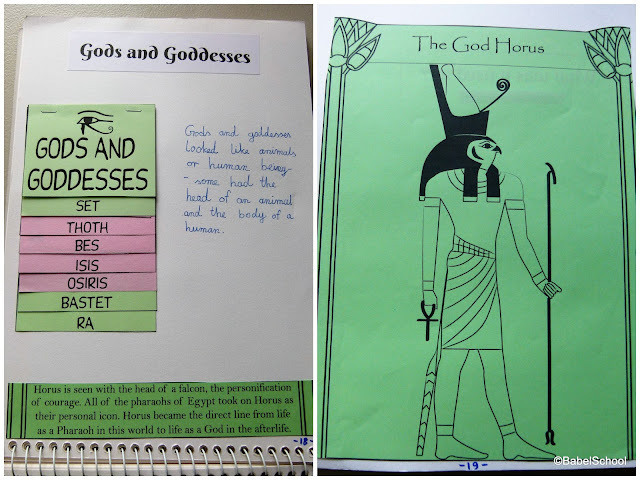 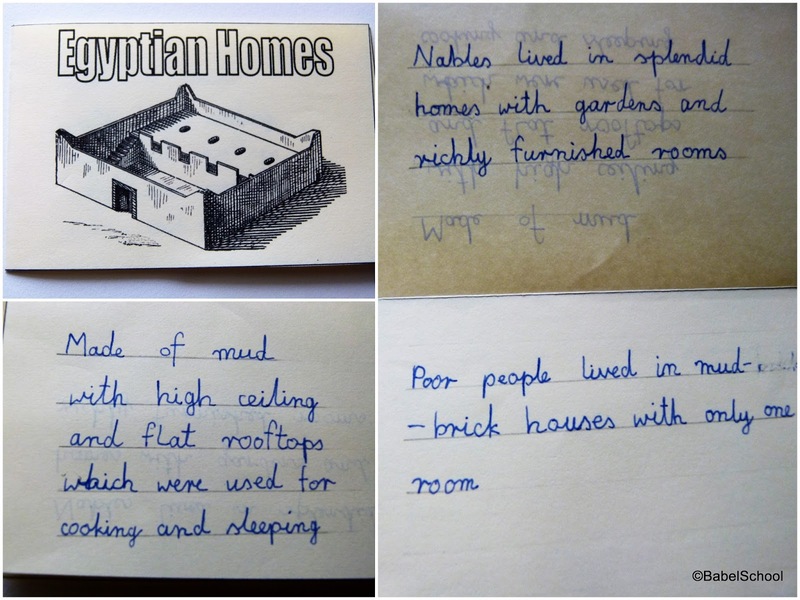 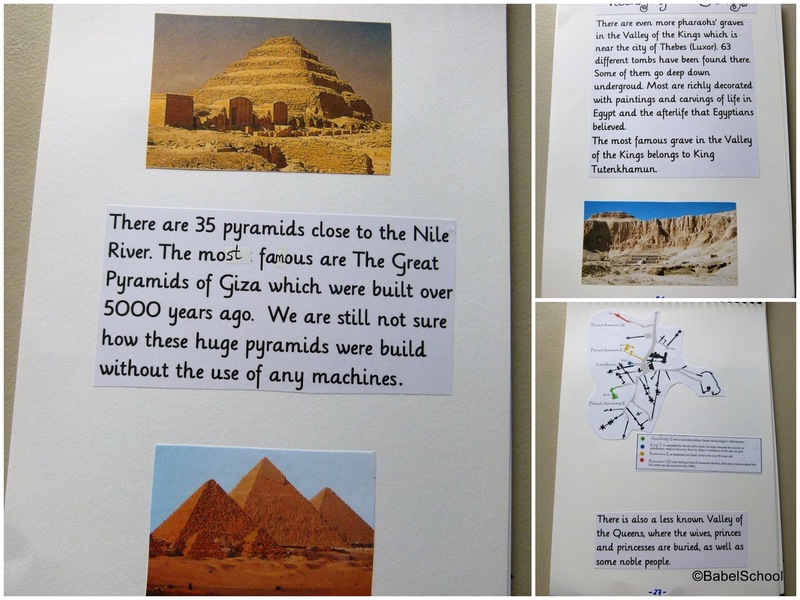 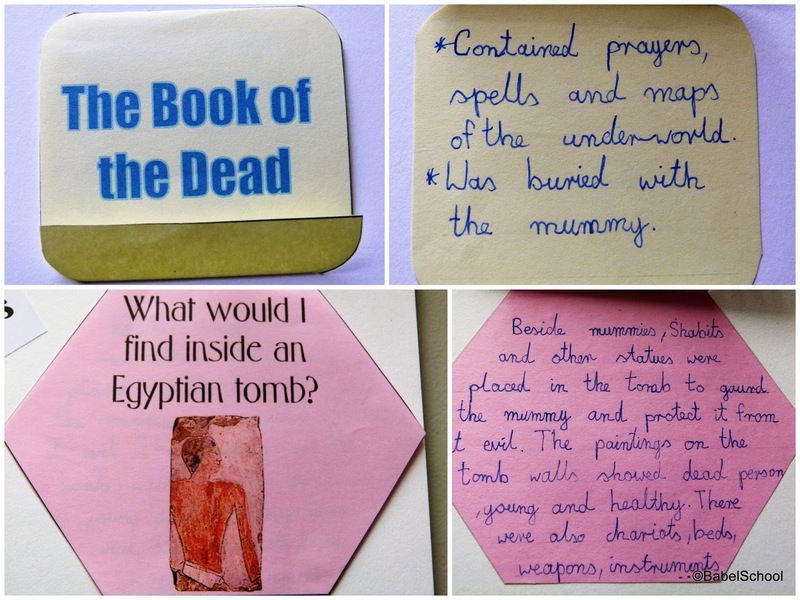 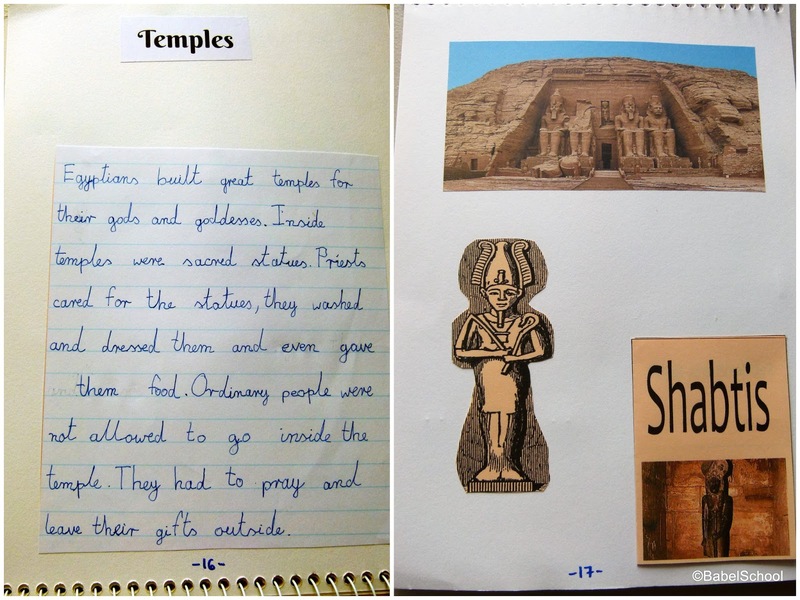 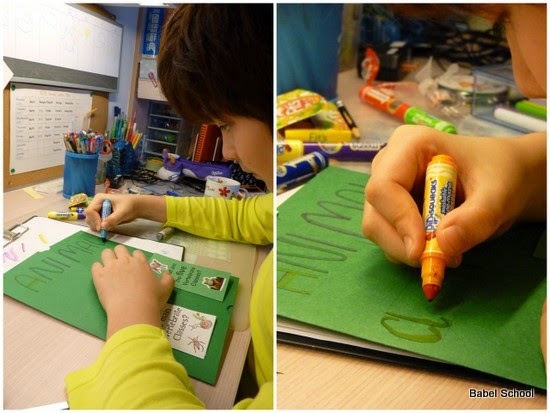 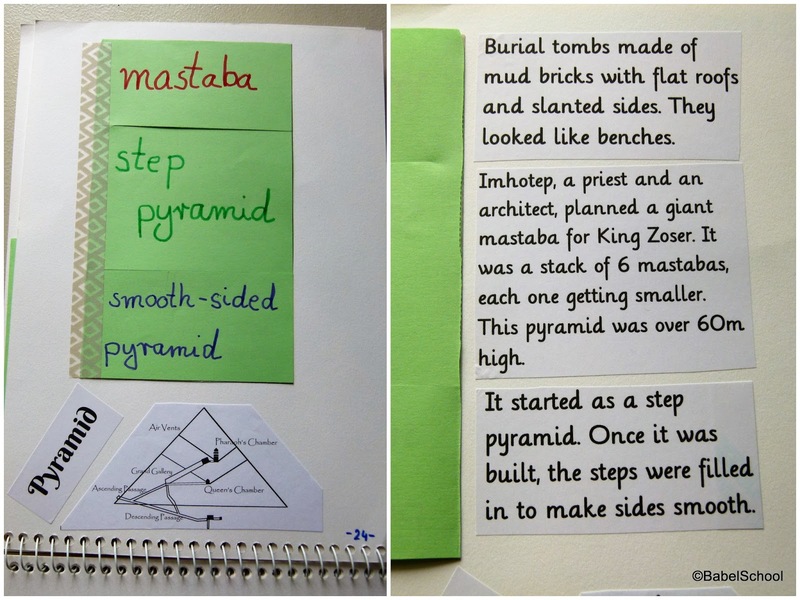 After previous posts about an old Ancient Egypt project by Zosia and a list of resources used for this project, it's time to show you how Ania's interactive notebook project has turned out. Some text was printed off the internet, some Ania typed herself and other pieces she wrote herself. I know there are some mistakes (I can see them too), but I wanted to leave it just as she has written it. Please take into consideration that she is still 7 years old and English is not her first language (it's third, in fact). That's all about Ancient Egypt for now.